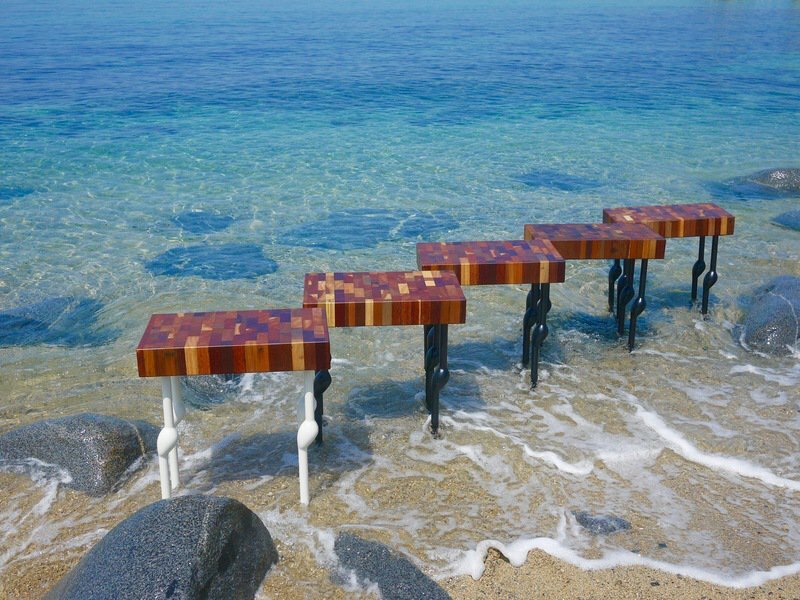 Junnö Designs was founded in 2017 by Anton Nöffke of South Africa and Junn Chee of Malaysia. 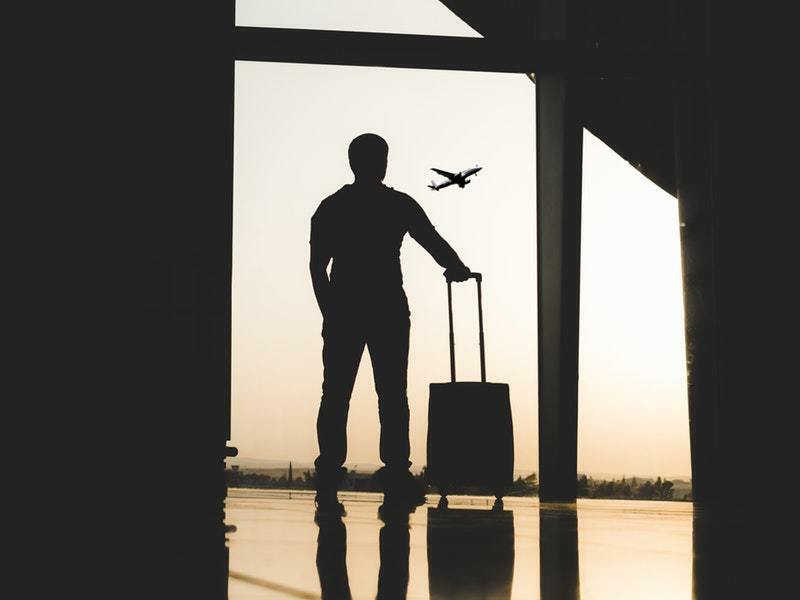 After receiving Fukuoka’s Startup Visa, the founders began to build their company with the help of Fukuoka’s startup resources. With assistance from the Global Startup Center, the team was able to obtain financing from banks to grow their business. 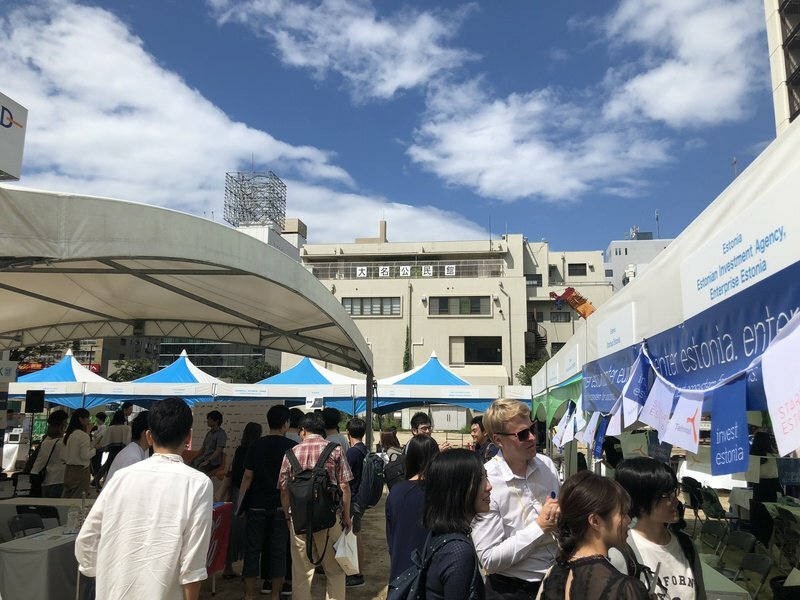 Being included in academic research is a profound sign that the startups and surrounding ecosystem within Fukuoka have hit upon something significant. 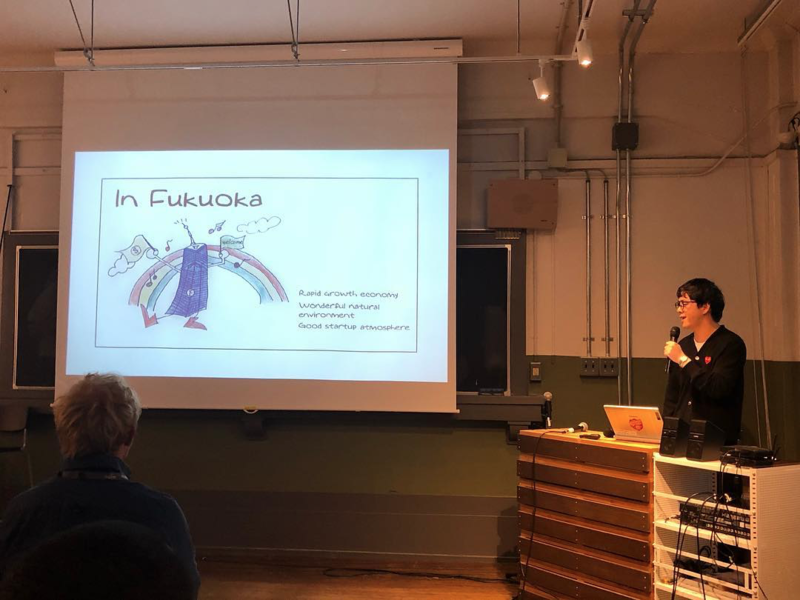 I interviewed Oxford researcher, Agata Kapturkiewicz, while she was in town collecting data to get her thoughts on Fukuoka's startup ecosystem. 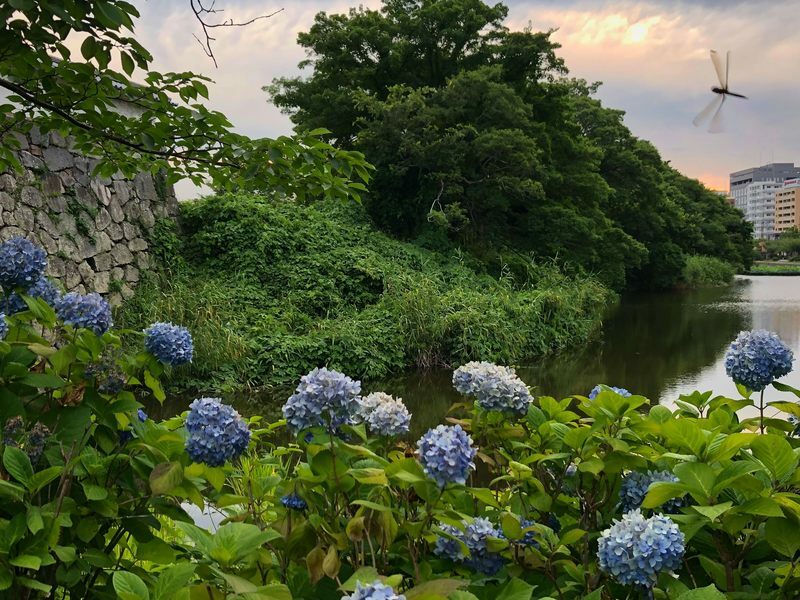 This month, the International Society for Professional Innovation Management (ISPIM) held their annual innovation conference in Fukuoka. The event was attended by innovators from around the globe who met to discuss issues impacting both business and life in our rapidly advancing society. 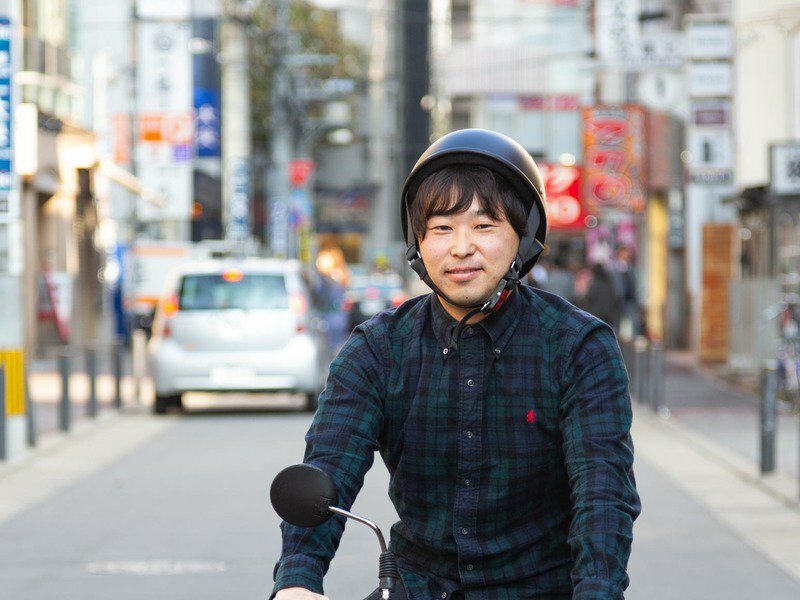 I’m excited to introduce a new startup that’s making a splash in Fukuoka - Stigo bikes. These electric bikes fold up in mere seconds and are extremely portable making them ideal for commuters. 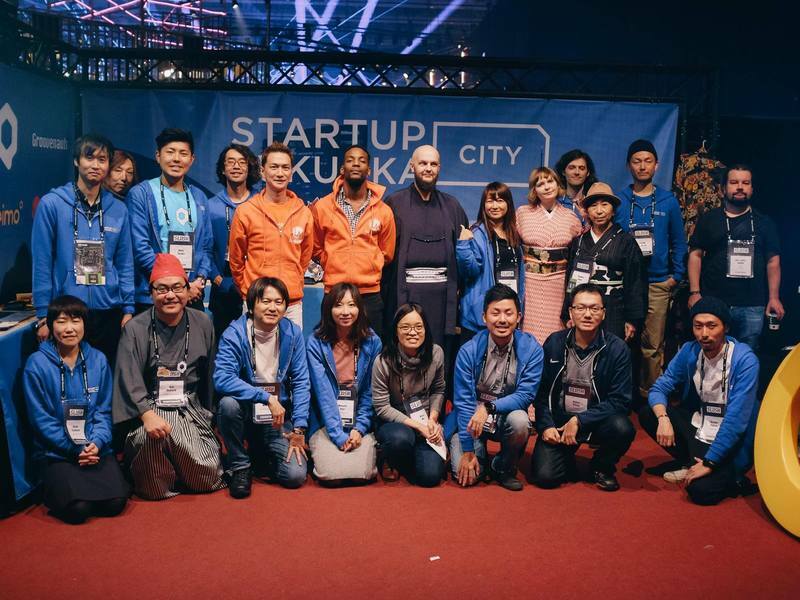 Fukuoka’s global startup community keeps growing! 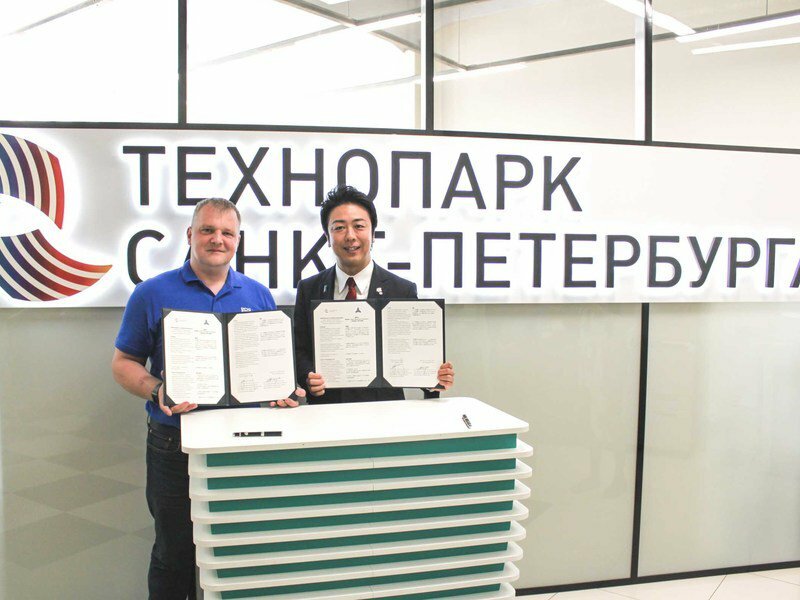 Fukuoka city and the Thai National Innovation Agency signed an MoU to support startups this past June. We are also looking forward to the WARAKU SUMMIT on September 15th and 16th. 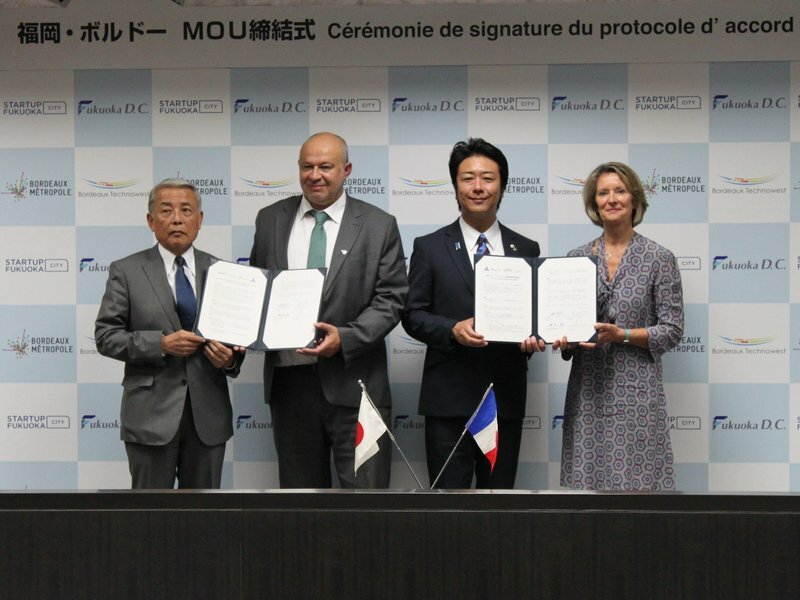 Read this article to find out more about the MoU and the upcoming startup summit. It’s always great to see startups from different communities visiting Fukuoka and sharing their experiences with our teams. I’m excited to share that we’ve recently gained even more global ties. 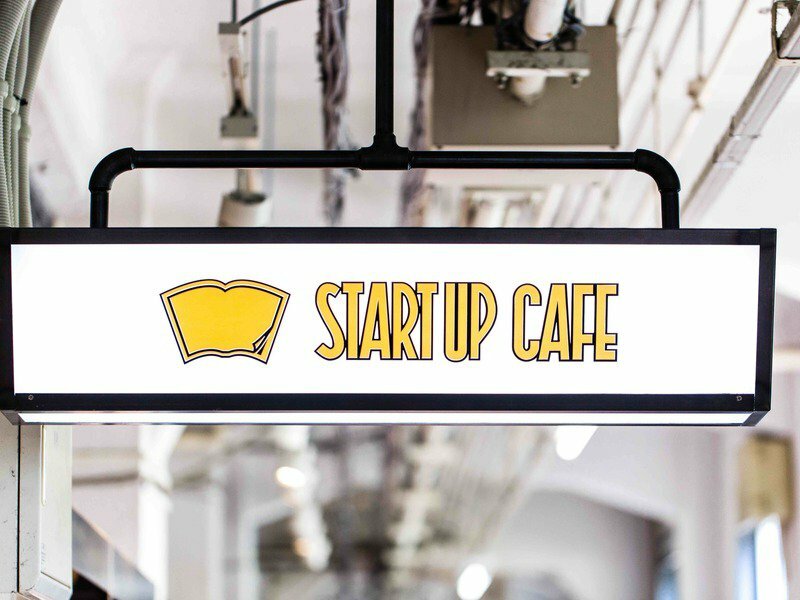 How did a Latvian Startup team up with a local Fukuoka coffee shop to bring edible coffee bars to the Japanese market? Find out now! If you’re interested in startups, then you have probably heard that Estonia’s popular startup conference, Latitude59, is this month. 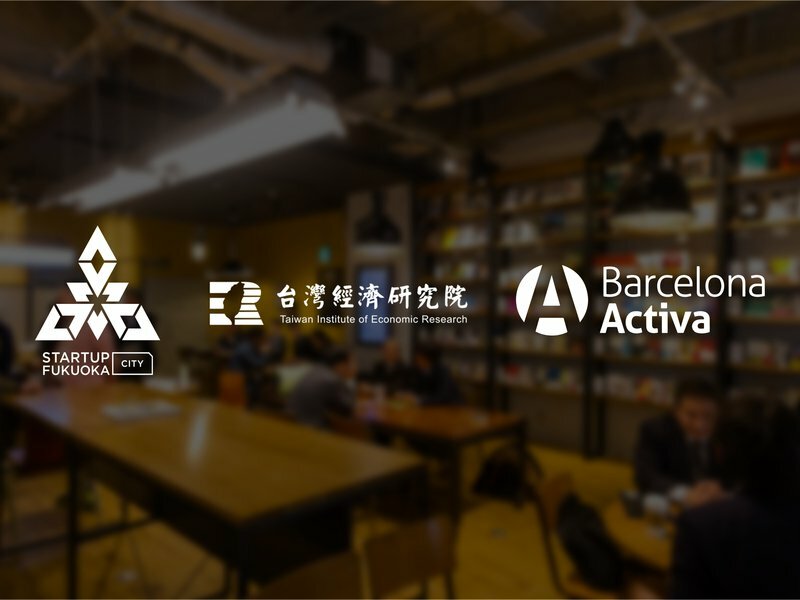 The event will be held on May 24th & 25th and several of Fukuoka’s startups will be attending. The forces behind growth next have created an inspirational space where innovators, entrepreneurs, and the community can mingle and learn from each other. 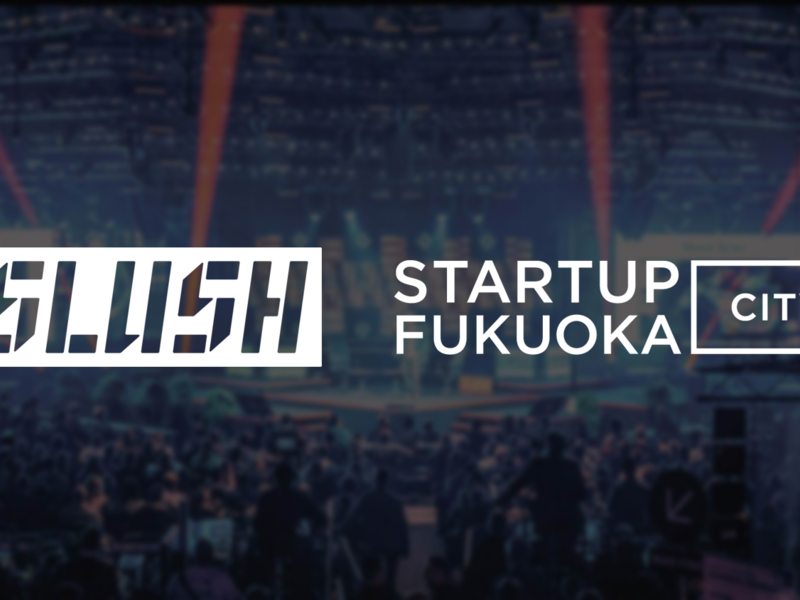 Since its inception, Fukuoka's startup community has grown stronger but more than that, the Fukuoka community as a whole has begun to get involved. 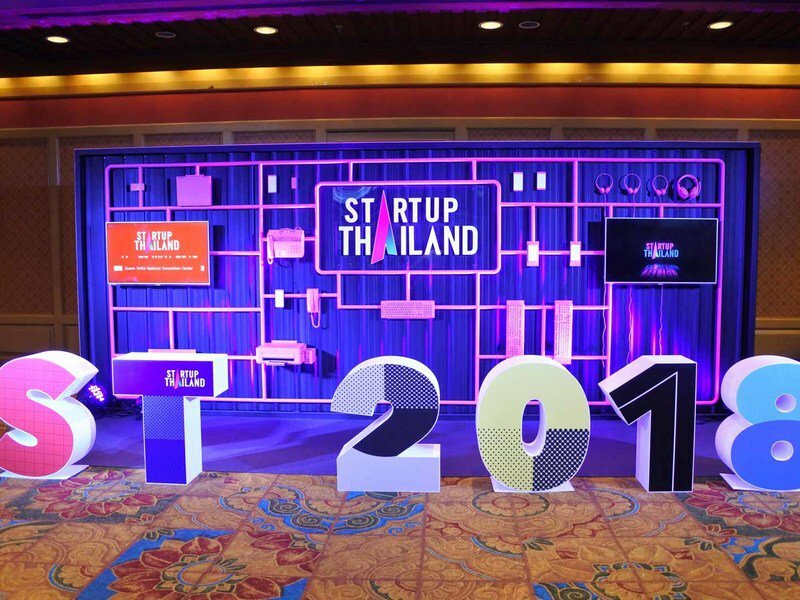 Which Fukuoka-based startups will be attending this year's event? 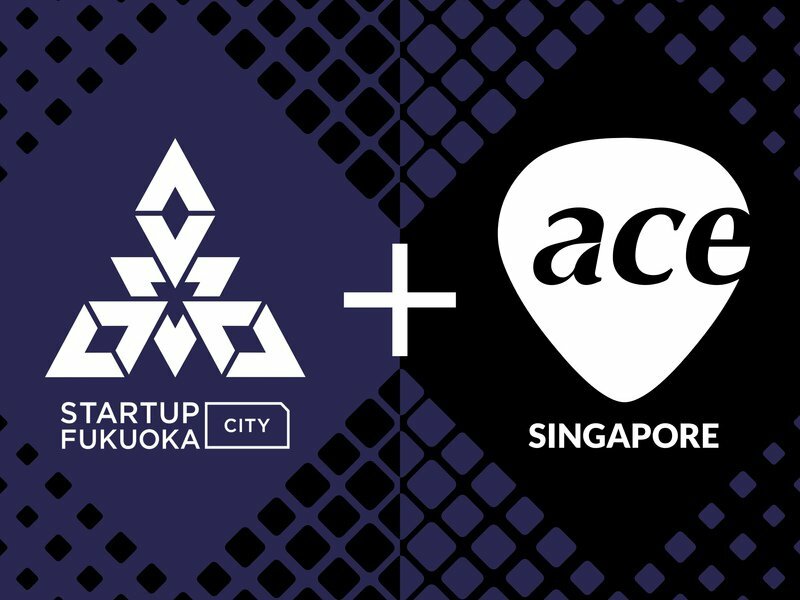 Startup City Fukuoka Forms Another Exciting MoU with ACE Singapore. 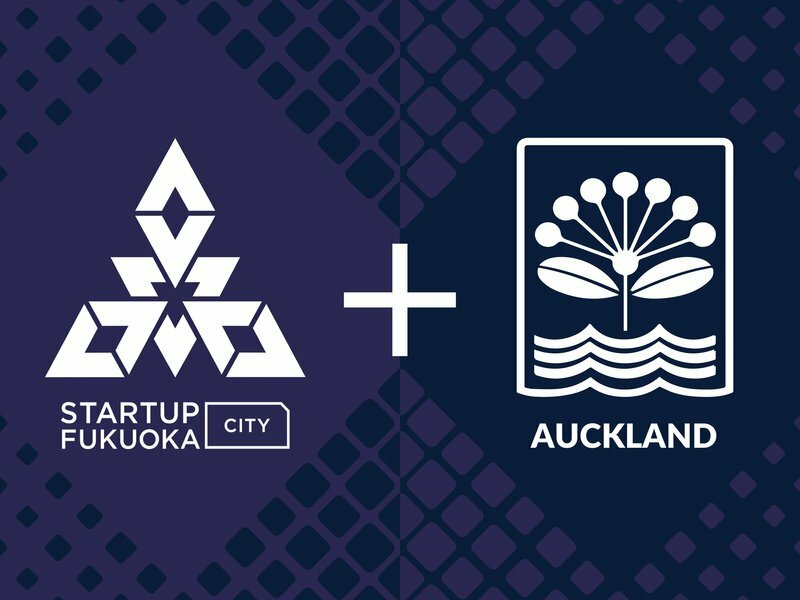 On July 17th, Fukuoka and the Auckland Council reaffirmed their commitments to an MoU that allows them to work together and increase support for their already thriving startup communities. This latest agreement comes after decades of support, sports, and a special connection between the two cities. 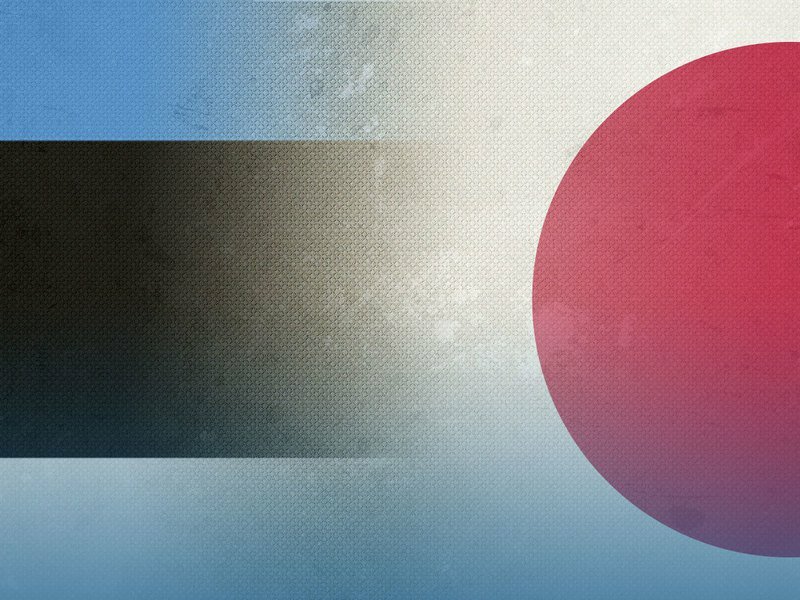 Considering launching your startup in Fukuoka? The city's appeal goes well beyond our incredible startup community. 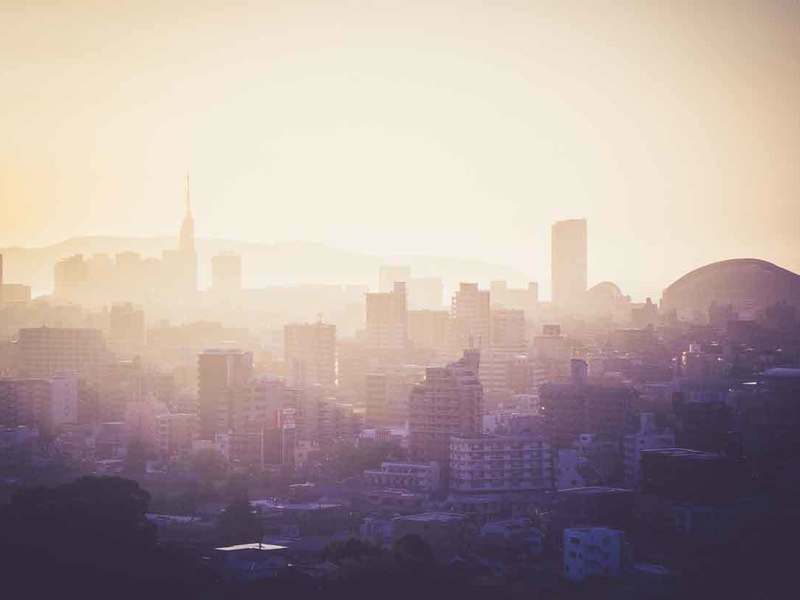 Alexa Huth, American expat and Head of Content for local startup Qurate, explains why she recently chose to return to Fukuoka. Keep an eye out for future articles written by Alexa as she gives you her perspective on what makes Fukuoka and its startup scene so unique. 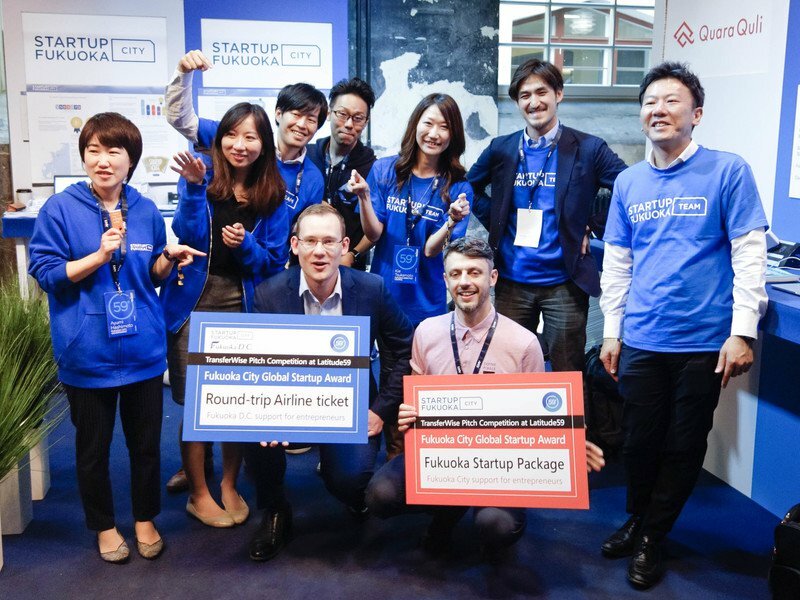 Fukuoka City granted its Startup Award at this year's Latitude59 and joined over 270 companies at this year’s InnoVEX, with about a thousand attendees visiting the city’s booth. Learn about these events and why local startups are so enthusiastic to participate. Are you an entrepreneur who wants to found their company in Fukuoka? First of all, may we say you’ve made a great choice! 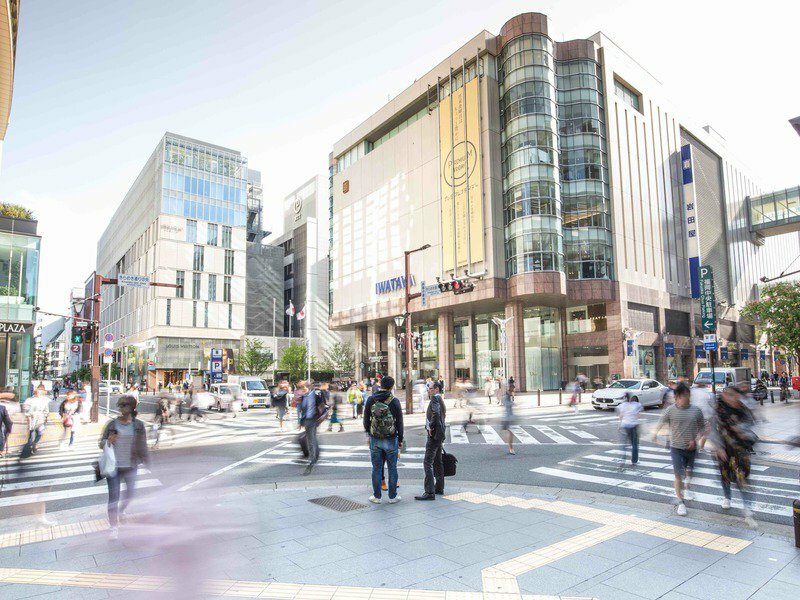 Fukuoka City has everything you need to establish your startup and begin on to the path to success. One critical piece of this puzzle is our Global Startup Center (GSC), which is staffed by fluent English speakers who are ready to help you in every step of establishing your startup. 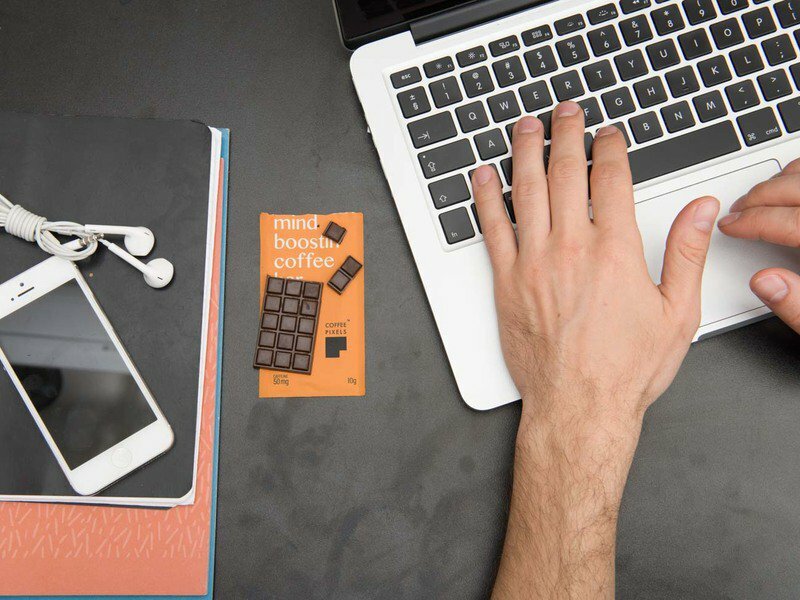 Read on to learn more about how the GSC can help you with everything from opening a local bank account to getting advice from seasoned startup founders. 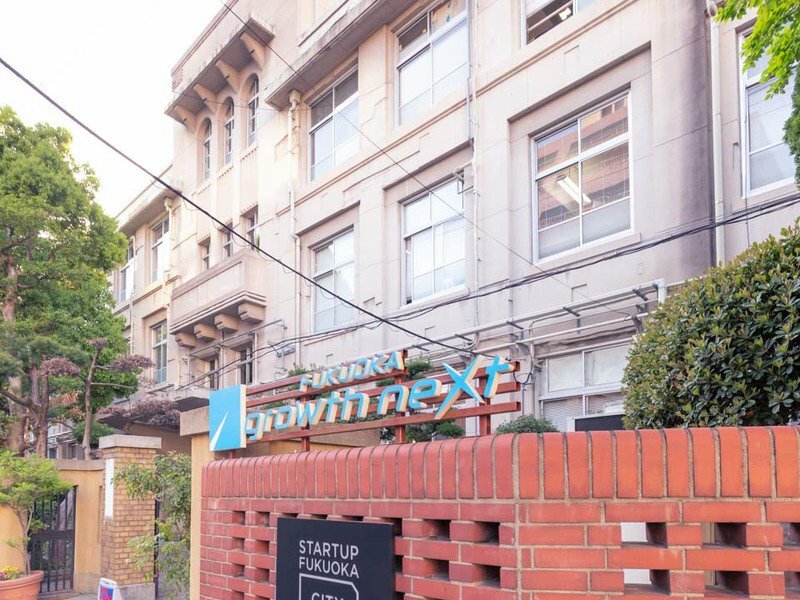 Fukuoka is taking its startup scene to the next level by unveiling a new startup hub in a converted former elementary school. It’ll change the way you look at founding a business in Japan.